Other sizes are available according to your request. Loading in 20'containers with maximum gross weight of 27 tones. We have three quarries and four factories with many kind of machine so we can change the size depend on your project. Most of product can be use the inner decoration and outside decoration. The inner decoration like the floor/wall tile of hall or hotel, marble counter top, marble windowsill, marble stairs, cut to size, Etc. The outer decoration like Garden, fountain, marble sculpture, column, playground, etc. 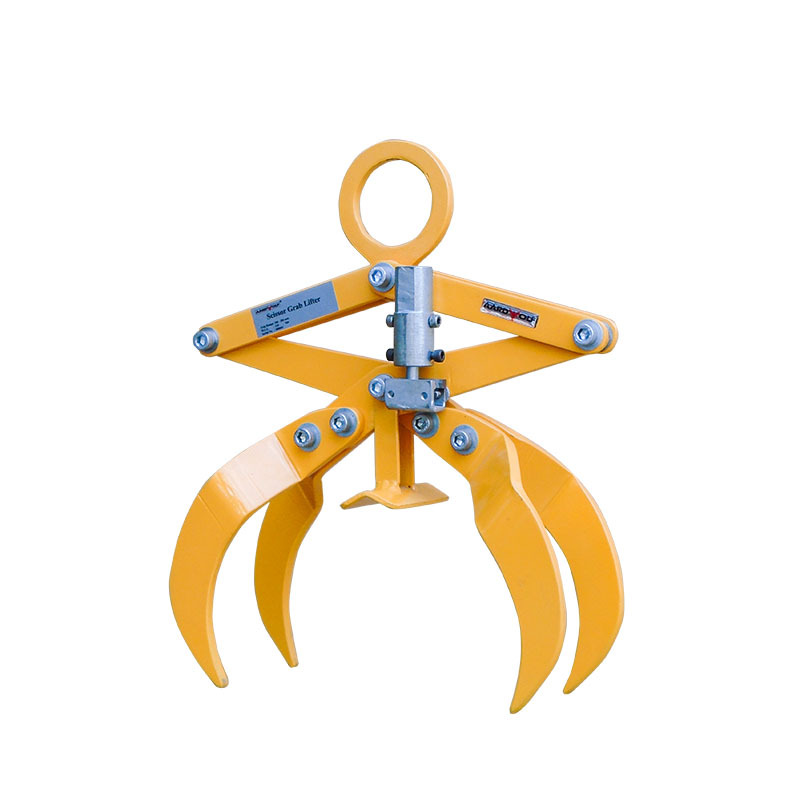 It is hard, high gloss level, corrosion resist, high temperature resist, and cold resist. Its appearance and color can be maintained for long time. Size : Tile, Slab, Block, etc.. Grain : Snow white, Fire grain, small grain. Product : Polished, Honed, Bush Hammered, Split, etc. All product Polished by auto-polishing machine import from Italia. Cutting : Precise Cutting by infrared ray cut machine. Resistance to frost : No crack or peeling. For another information as Packing, Loading, Inspection, etc… please contact us for detail. I am pleased to introduce our company An Son Joint stock. 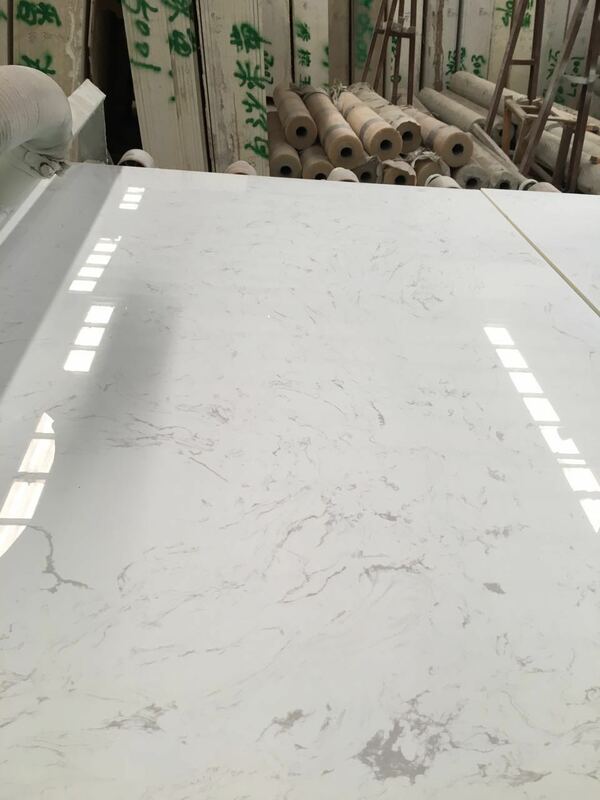 We are leading company specialize in exploiting, producing and exporting Viet Nam marble like white marble blocks, crystal Pure white marble, Milky white marble with wood vein, mosaic and Carrara.... Founded in 1985, we quickly develop high with annual revenues from raw materials to finished products, from building products with a variety of new interior. Our product has been exported to many countries in Europe, America, Asia, Spain, Italy, Canada, Turkey, India, China, , Indonesia . 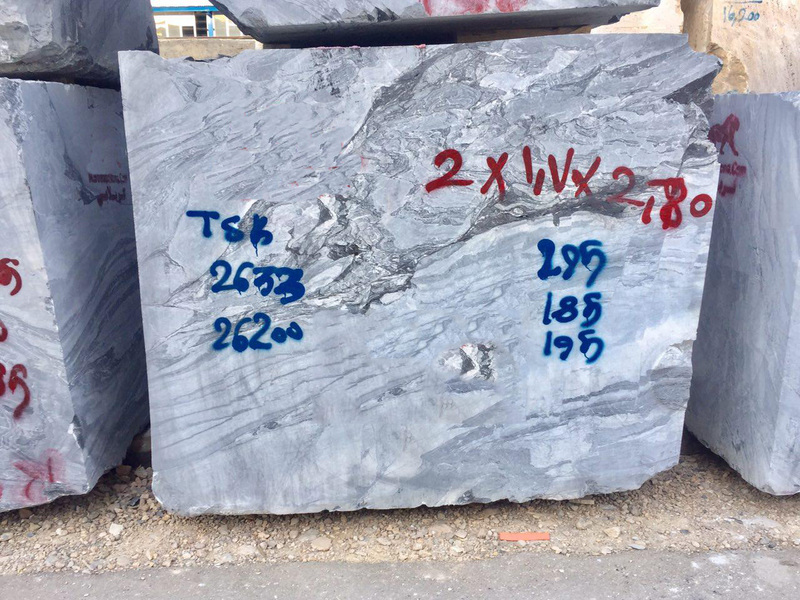 With over 20 years of manufacturing and exporting natural stone products, we have extensive experience in packing, loading and transportation.We can provide you with all your special requirements and we understand what you want, will give you our products with the most appropriate way and focus on quality and price both to be able to complete with other company. 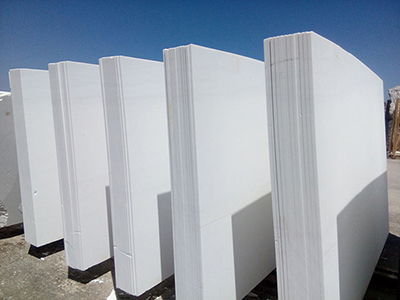 Snow White Marble Block is Unfilled from Vietnam, welcome to buy Snow White Marble Block with good quality and price from Vietnam suppliers and manufacturers directly. 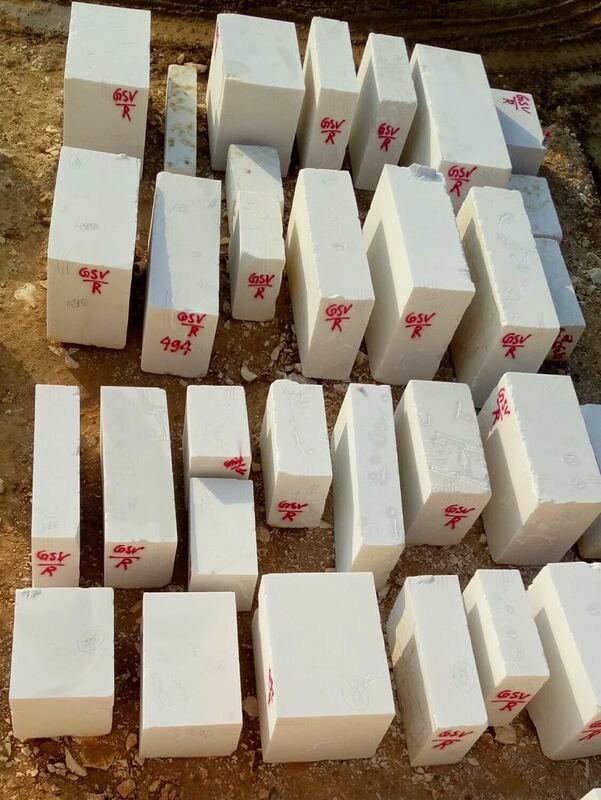 Discount Snow Marble Block is Marble Blocks from Vietnam, welcome to buy Discount Snow Marble Block with good quality and price from Vietnam suppliers and manufacturers directly. 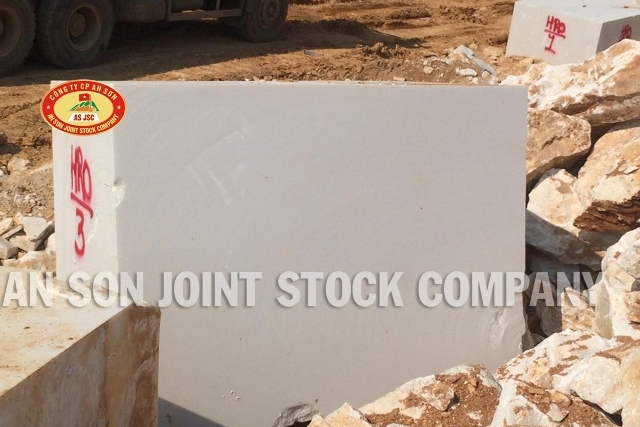 An Son Corporation is a leading company specialized in exploiting, producing and exporting Vietnam white marble like white marble blocks, white marble floors, white marble tiles, green stone, stone basalt, slate, stone .... Founded in 1985, we quickly develop high with annual revenues from raw materials to finished products, from building products with a variety of new interior .